We’re building an Open Data validating tool. Put simply, this is a bit like a grammar checker for Open Data (data which everyone can access, use or share). No more manual checking. No technical know-how needed. Designed for universal use, by any team of any size or structure. Improve the quality of your published data, reduce the risk of flawed data sets.Increase your publishing rate and volume. Be ready for GDPR. 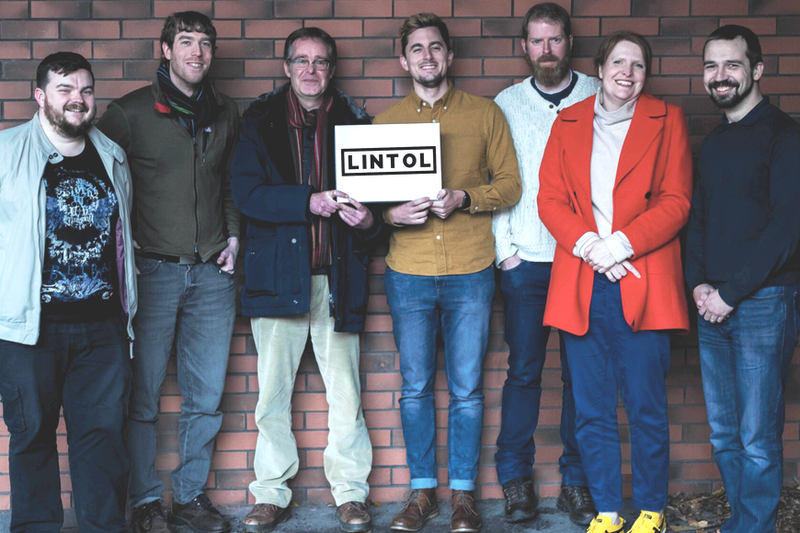 Lintol will provide an automated system incorporating pre-existing, high quality data validation tools such as CSV Lint and Goodtables-py, and offer new plug-ins for additional data types.